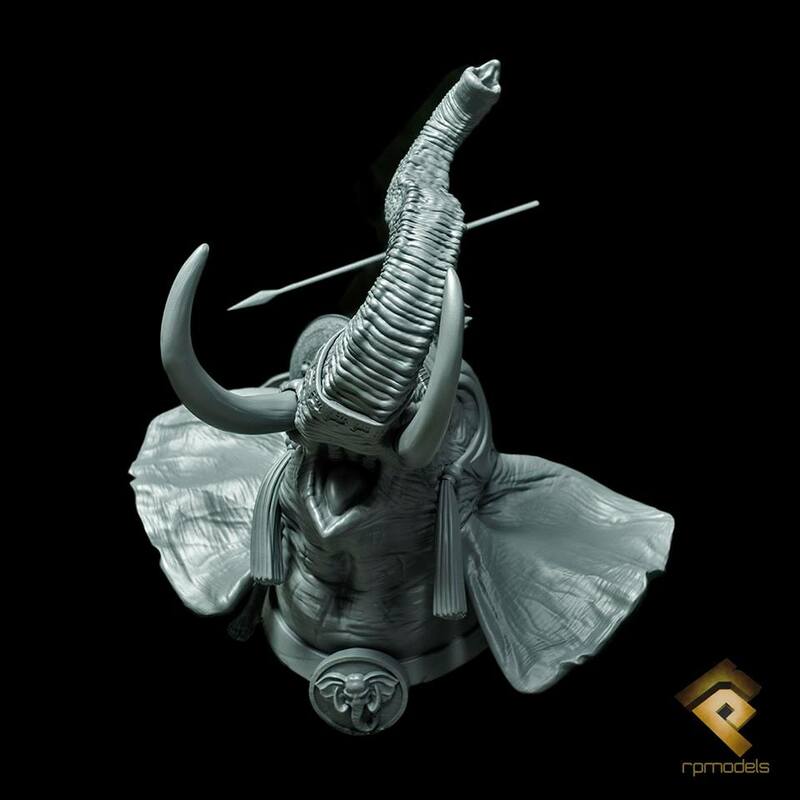 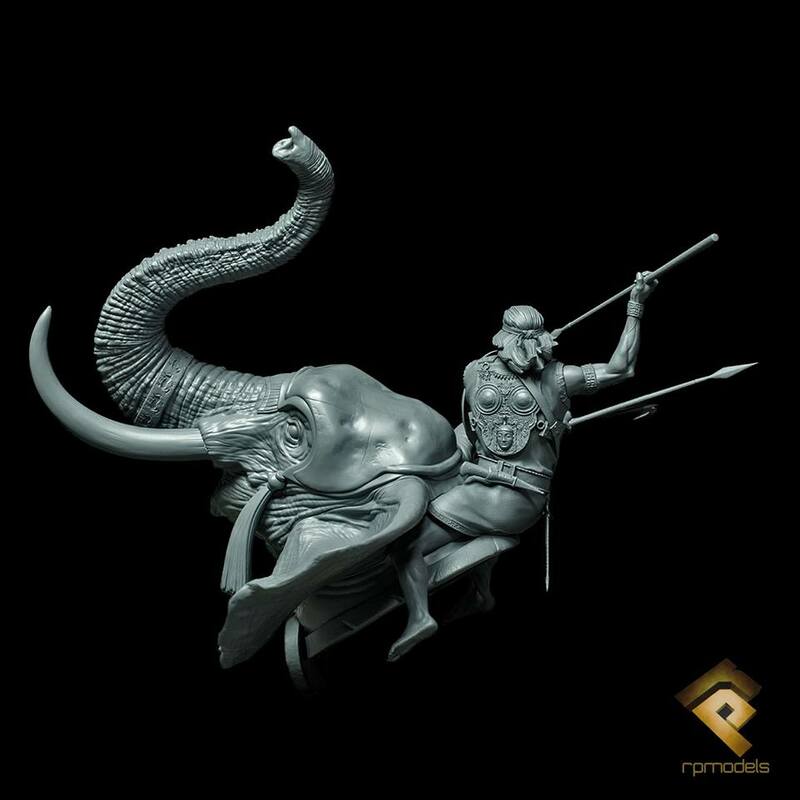 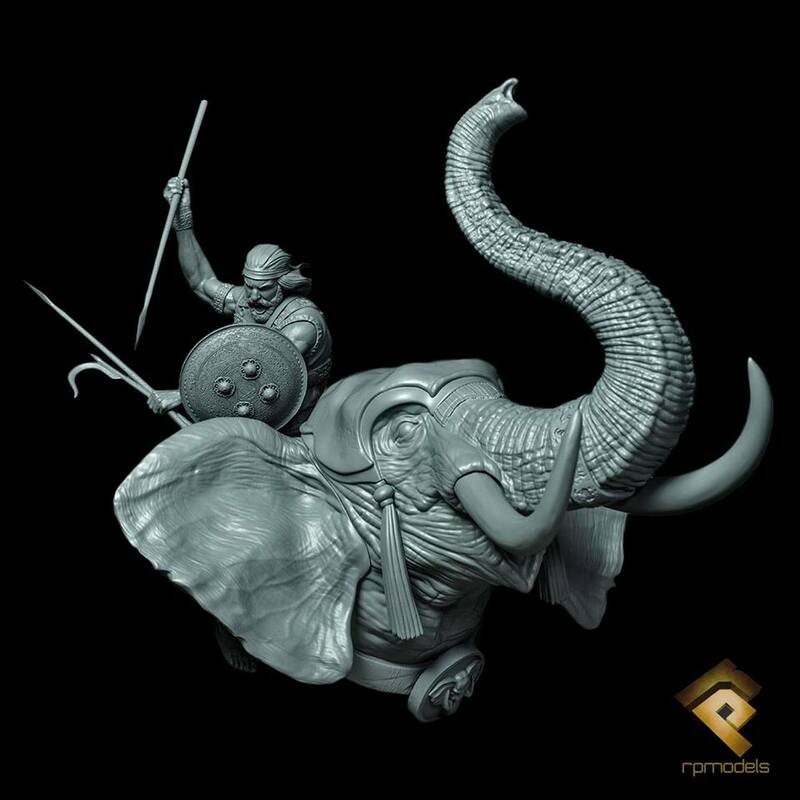 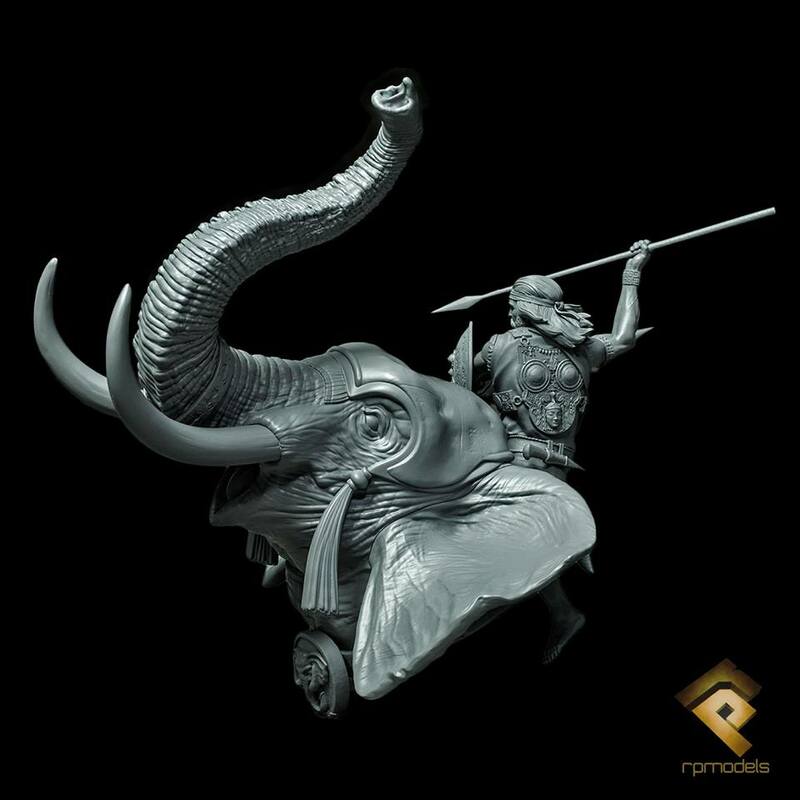 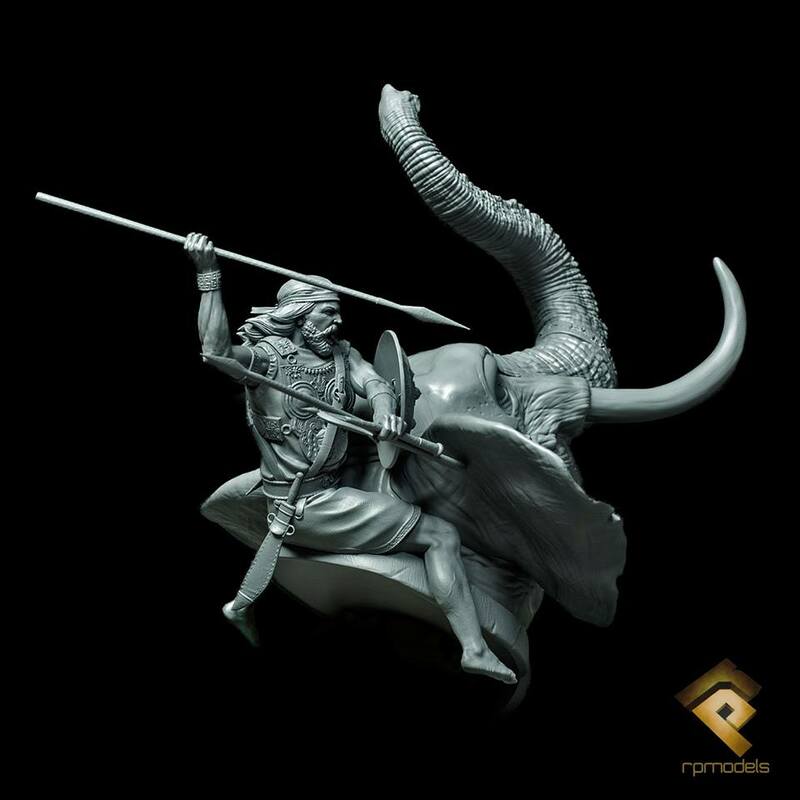 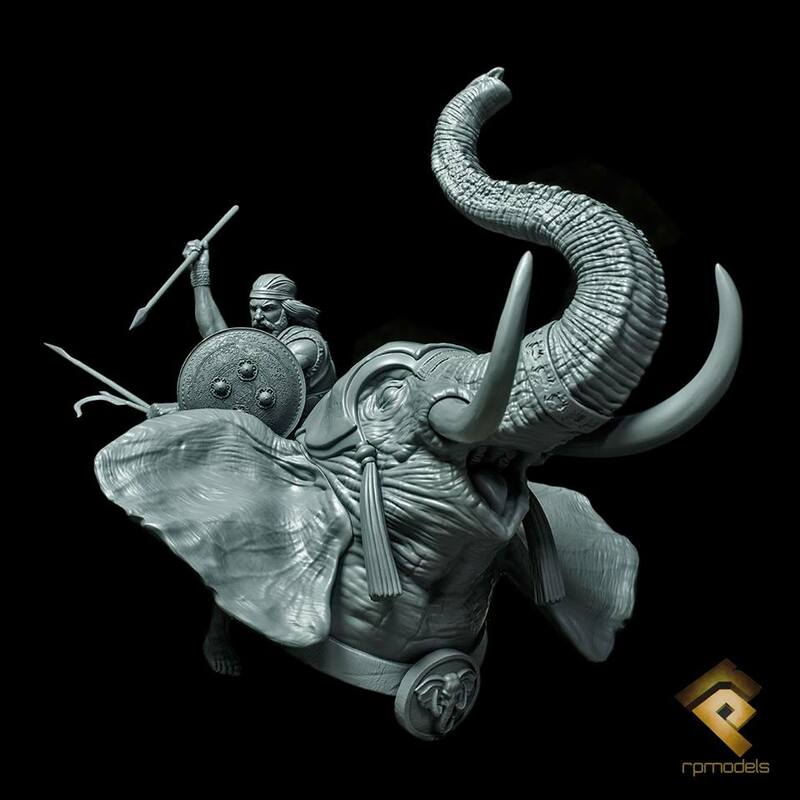 RPmodels präsentieren neue Preview bilder ihres Carthago War Elephant. 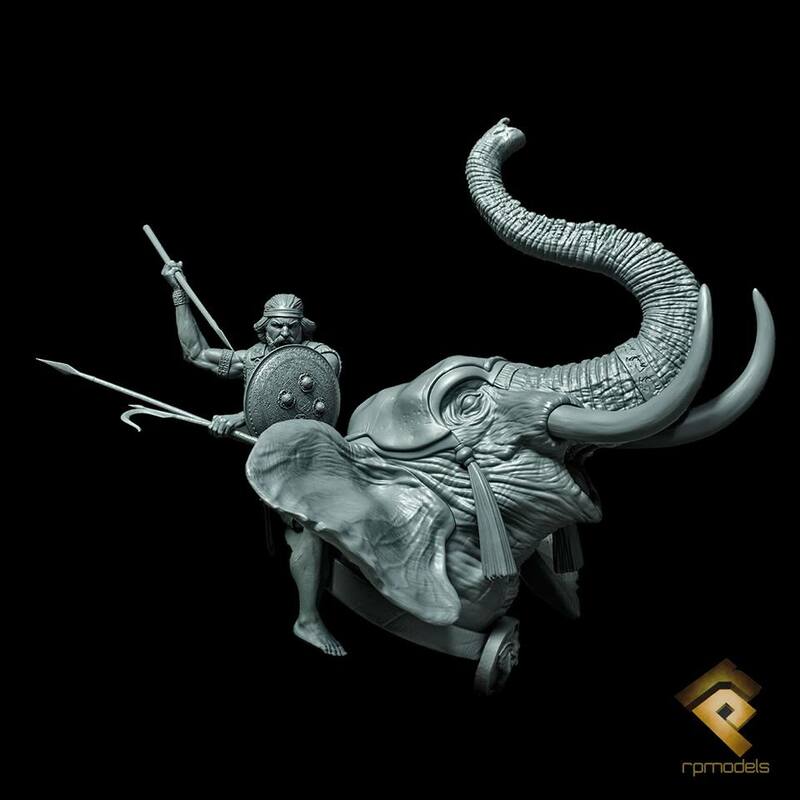 I have the pleasure to present the Carthago War Elephant. 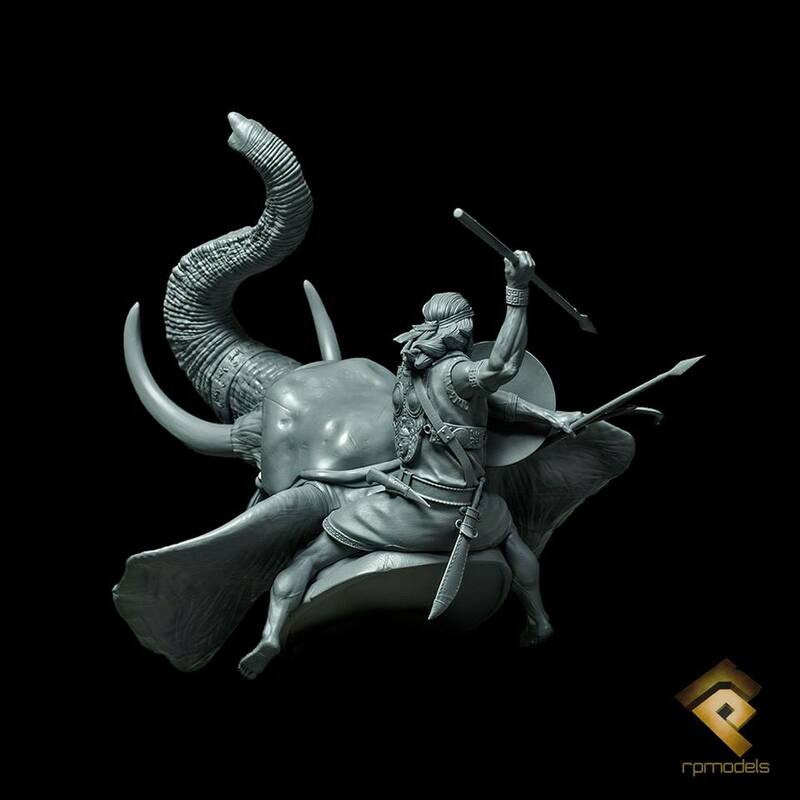 This piece it will be lauch in Folkstone, in 22 and 23 of September. 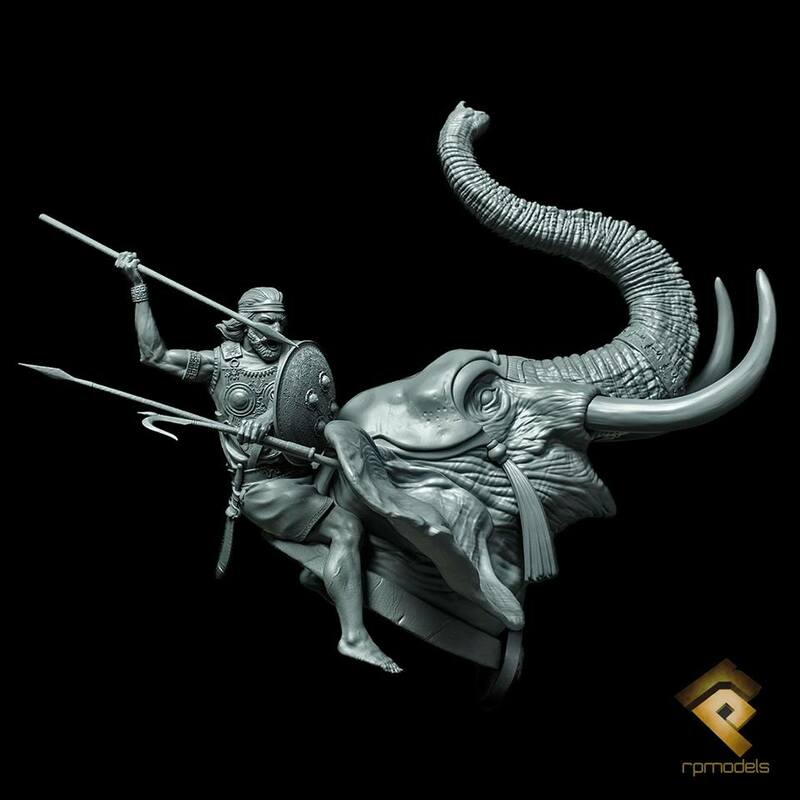 Feel free for ask what you want… Comments are always welcome.